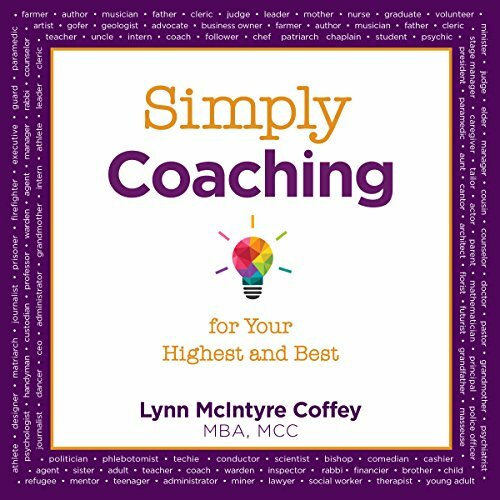 Showing results by narrator "Lynn Coffey"
Understanding and adopting a "Highest and Best" approach will make your world brighter, happier, and healthier. Simply Coaching for Your Highest and Best is about self-discovery. In a world that often pushes us to our lowest and worst, this guide offers solutions by developing the ability to champion the "Highest and Best" in others and ourselves. Gracious and respectful, it motivates and teaches us how to realize a better life and a better world.